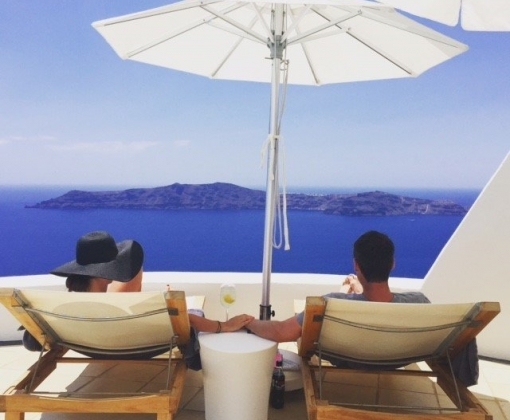 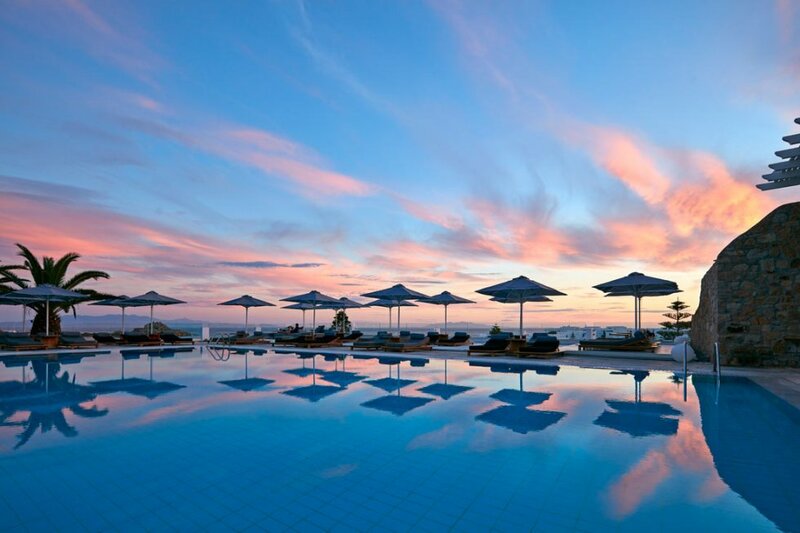 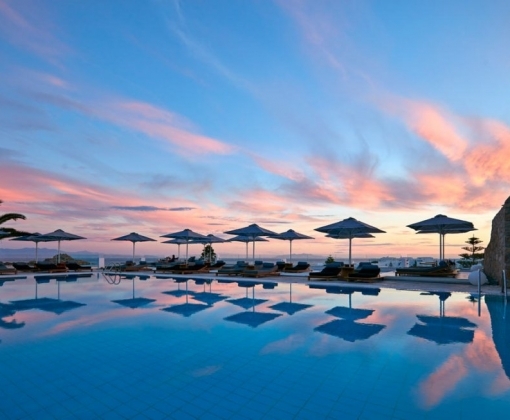 Make your dreams come true and experience your vacation to Greece with style. 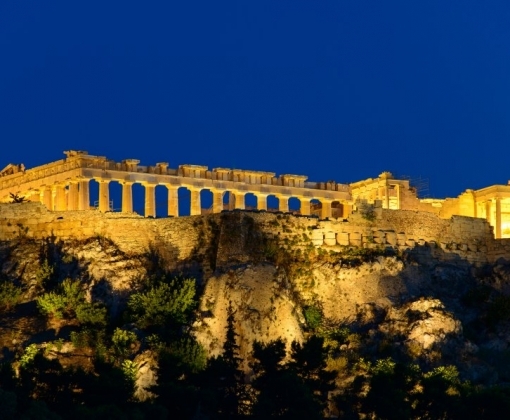 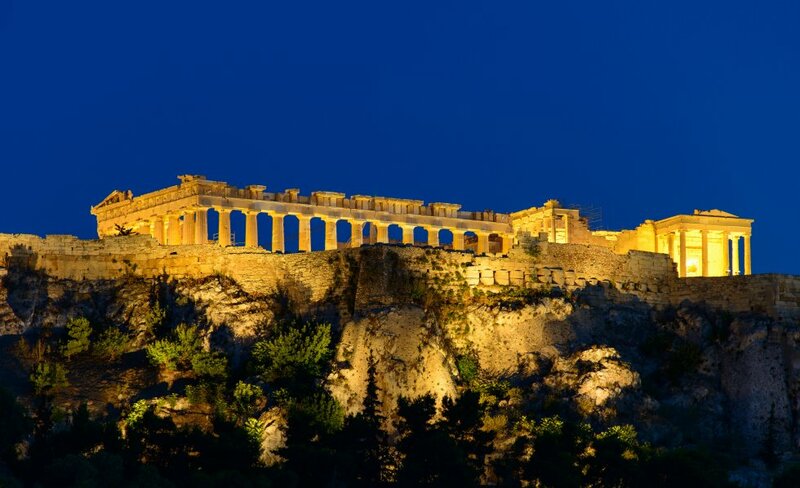 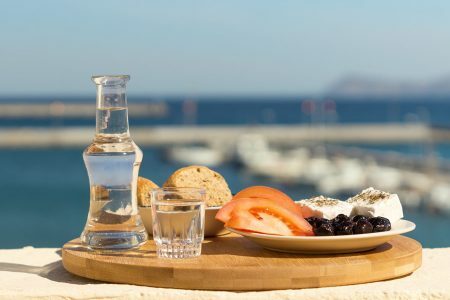 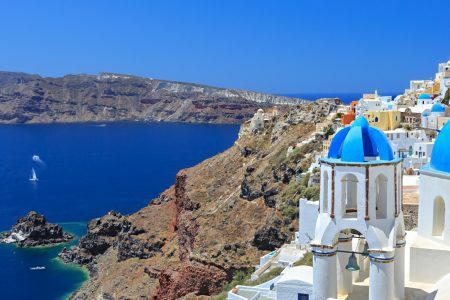 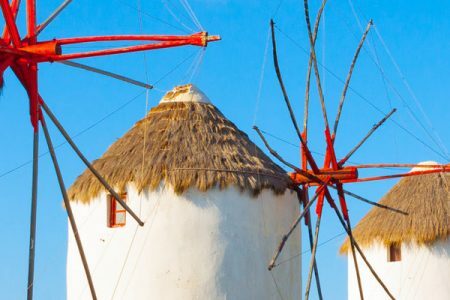 Explore the history and culture of Athens and enjoy the relaxation and majesty of Mykonos and Santorini. 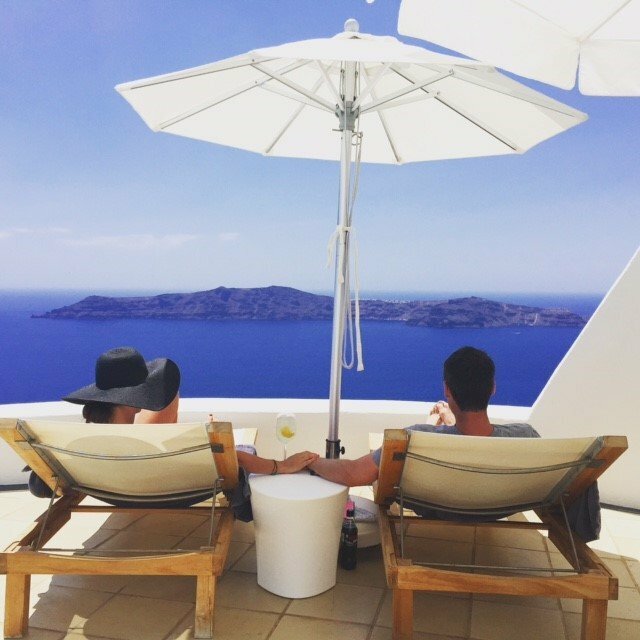 Fabulous beaches, breathtaking views and authentic dining await you.